After six years, Japan’s most popular pop girl group, SPEED, is back and in full effect. 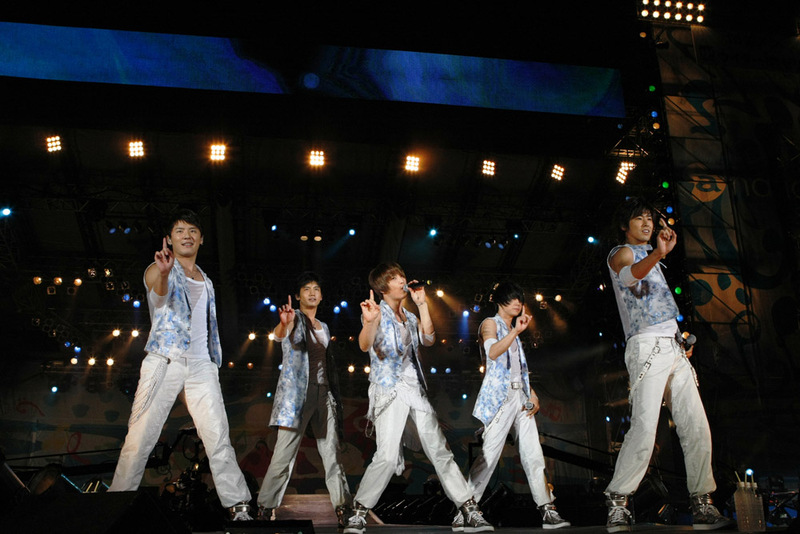 They started off their first nation wide tour in Nagoya City Gaisha Hall, along with 7000 fans. 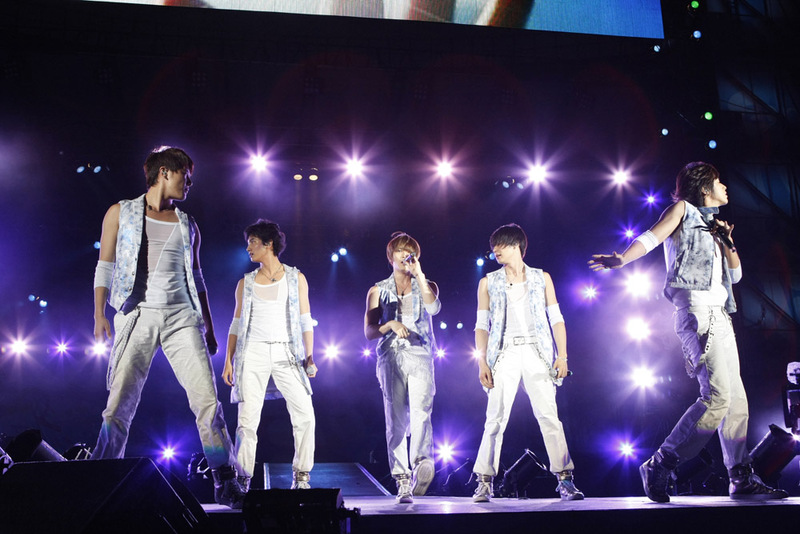 “I’m really happy to be back on stage with the best members on an awesome stage. Thank you for the warm welcome,” said Eriko Imai. The last time the girls were seen was in 2004 on 24 hour TV. Even though their fans are in their 20s and 30s, it’s like they never went away. You know, its times like this, I wish I was still in Japan. I was so sad when they disbanded back in ’03 and I never got to see them. They are back now and touring and I still can’t see them. Well hopefully they will come out with a DVD of this tour after it’s done. SPEED set the standards for all current J-Pop female groups, they should be eternally grateful to them. Don’t have any SPEED CDs? Why not get their latest album, “SPEEDLAND – The Premium Best Re Tracks-” with the DVD? Order it at CDJ. Singer, Aya Kamiki, has joined the ranks of avex artists. She recently shared the stage in Osaka with DBSK, Ayumi and other avex artists at a-nation ’09. Her previously label GIZA, located in Osaka let her go, and now she has moved to Tokyo to join avex and their wonderful ranks of artistry. Like all artist that release their first single with a (new) label, her first single will be the opening theme song to “Kamen Rider W” starting 9/6. However, her single will not be released till 11/11, “WBX~W Boiled Extreme”, a collaboration with TAKUYA (ROBO+S). Aya’s not a bad singer, she’s like the Avril of Japan (if there was going to be one). What gets me though, if the song is going to be used for Kamen Rider W in September, why release it 2 months later? Oh well, I’m looking forward to it, and you should too. It’s been a while, but Judy and Mary’s vocalist is back with a brand new single, “COSMIC BOX.” This will be YUKI’s 19th singles since the band disbanded back in early 2000s.